February 12, 2012 — A new discovery about a 2,000-year-old Chinese herbal remedy derived from the roots of the blue evergreen hydrangea may pave the way for a new generation of targeted treatments for autoimmune disorders. 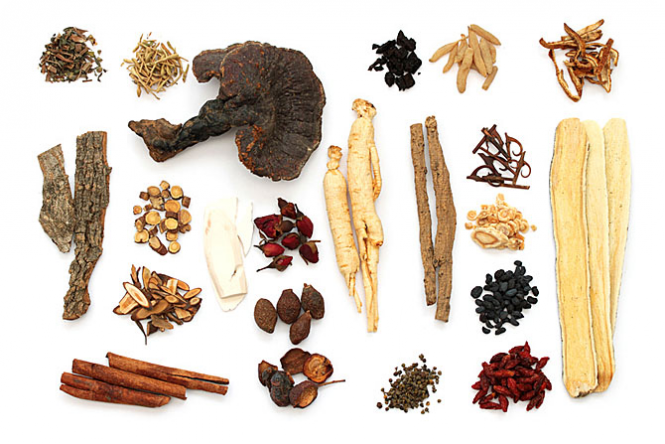 A new study suggests the Chinese herb known as Chang Shan selectively weakens the runaway immune response implicated in many autoimmune disorders, such as rheumatoid arthritis, multiple sclerosis, and psoriasis. Researchers say the active ingredient in the Chinese herbal remedy, halofuginone (HF), blocks the development of a harmful type of immune cell called Th17 cells without disabling the immune system altogether. “This study is an exciting example of how solving the molecular mechanism of traditional herbal medicine can lead both to new insights into physiological regulation and to novel approaches to the treatment of disease,” researcher Tracy Keller, an instructor in Whitman’s lab, says in the release. These new discoveries are interesting, but the Western way of trying to find “the” active ingredient shows that they don’t understand that herbs are most beneficial when used holistically. All their constituents work together to produce the amazing results of the herb. Sorry pharmaceutical industry, you can’t patent nature!